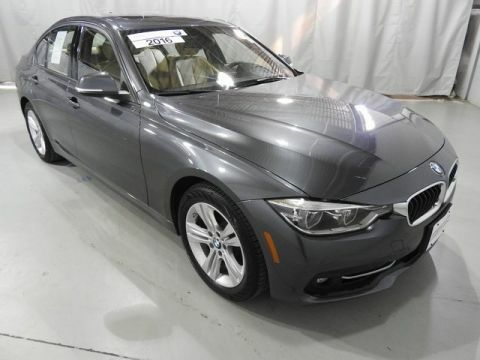 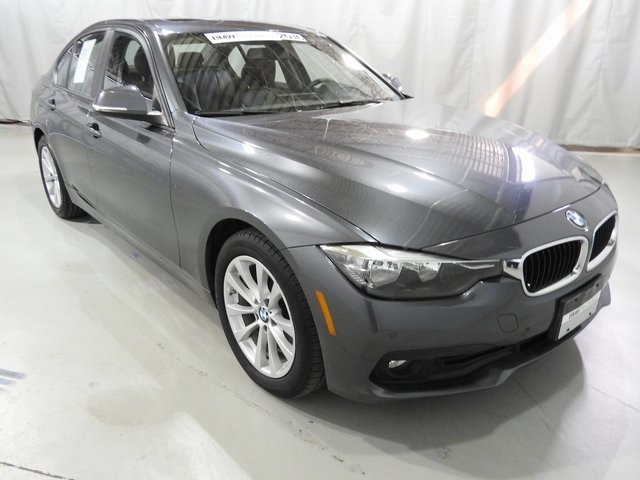 ENJOY BMW driving at a great price with this BMW Certified 320i xDrive, sold, serviced and Certified right here in Darien. 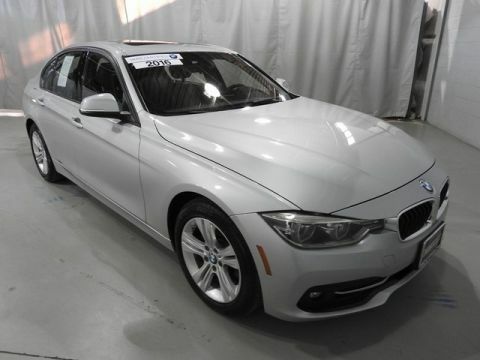 One local owner, nicely equipped with Driving Assistance Package, moonroof, heated seats, Navigation and more! 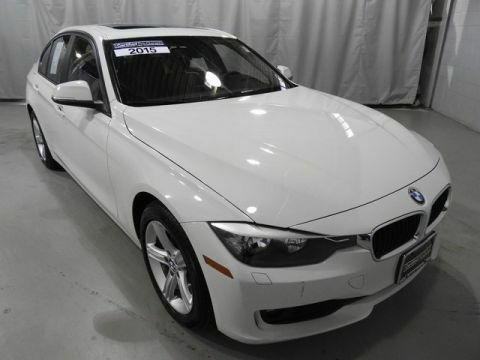 Qualifies for special Certified financing and warranty extension programs, included!